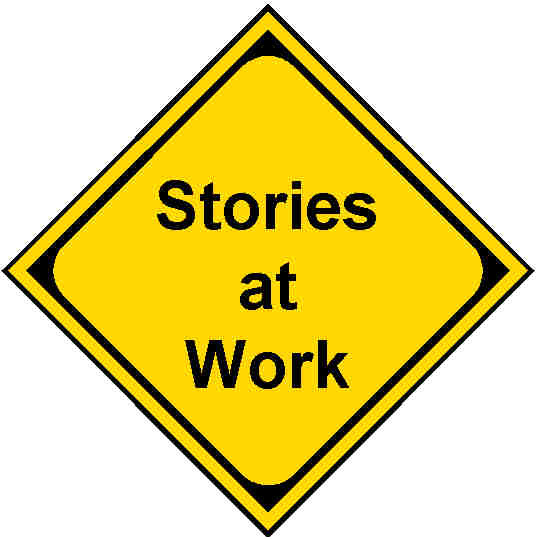 Story telling is more and more accepted as an important part of marketing and corporate image strategies. It has become clear that it is a powerful phenomenon and strong effects could be achieved. Unfortunately, there is too less thought given to the implementation of Story Telling on one of the most important communication channels of today: the website. Despite all the praise, Story Telling is at odds with the interactive character of the web.